Help Neha Get to Unschool Fellowship Program! Thank you for visiting my campaign. 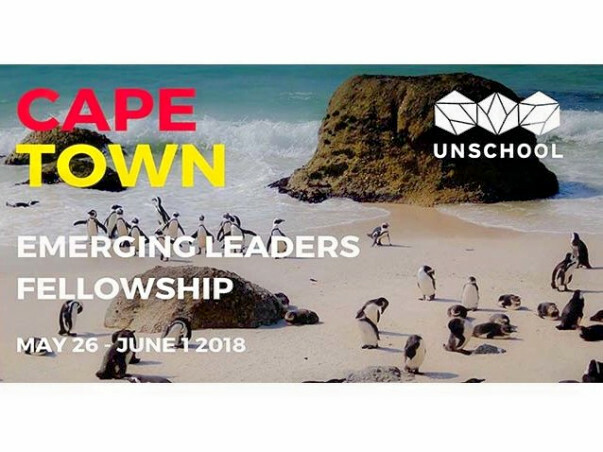 I'm Neha and I have been selected from India to be a part of the Unschool fellowship for emerging leaders ( https://unschools.co/) from 26th May to 1st June 2018 in Cape Town, South Africa. We are a group of 15 people selected from all around the world and from different walks of life who will be coming together to learn, grow and collaborate to make a substantial change to real-life situations. 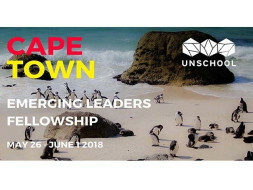 Unschool -The Disruptive Design Fellowship offers a unique methodology with a fresh perspective towards system thinking, sustainability, and design. This knowledge transfer and skill development will help solve significant social and environmental issues. During this one week of fellowship, we will be a part of classes and projects that are going to help us to be the emerging leaders for change. I attended National Institute of Design, Ahmedabad and completed B.des in Textile Design. I completed my Masters in Sustainable Textiles from Chelsea College of Art and Design in Oct 2017. I made a conscious decision of coming back to my home country India, as I felt that my knowledge and skills were much needed here. It is my life’s mission to get involved in different activities related to design, creative thinking, interventions, innovation and sustainability specifically related to the textile industry. The textile industry is one of the second most polluting industry in the world. Hence product’s end-of-life, material application, pollution which is affecting the whole ecosystem are the prime areas of concerns at the moment. My most recent project ‘SOOT’ is a creative design solution involving industrial pollution. Using my textile skills I tried to develop a unique colorant from ‘SOOT’. SOOT is a deep black powdery or flaky substance consisting largely of amorphous carbon, produced by the incomplete burning of organic matter. This sourced soot goes through many stages of cleaning and processing. These colorants can be printed on different fabric weights and material qualities. This printed 'SOOT' fabric has been clinically tested. 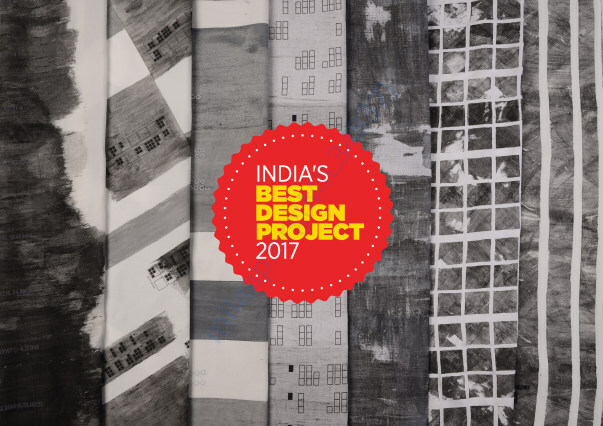 This project has been featured on various digital and print platforms, showcased at conferences and summits in India and London and has won ‘India’s Best Design Project in 2017. This project has shown immense potential and I have been invited to talk about ‘SOOT’ in the 91st Textile Institute World Conference: Integrated Design with Sustainable Technology at the University of Leeds, the UK in July 2018. I recently completed my Master's Degree from the UK which was an expensive proposition borne by me. Since then I have been a Freelance Consultant working on short-term projects with sustainable companies and start-ups. This arrangement also gives me time to work towards my goal of slowly developing 'SOOT' concept into a brand someday. Attending this unique fellowship will be helping me to get closer to achieving the same. I have to cover all the program costs, travel, and living expenses etc. I’ve already paid some part of the expense and I’m working hard to save money for the trip, but I still need your help. This is a unique opportunity that will impact my future as a designer. I’ll be eternally grateful and will share my expertise and knowledge with design thinking and development sessions with my well-wishers who will help me to make this fellowship attainable, and will gift a beautiful soot printed product to my generous supporters. BELOW 1000 INR: BRAIN REWARDS !! 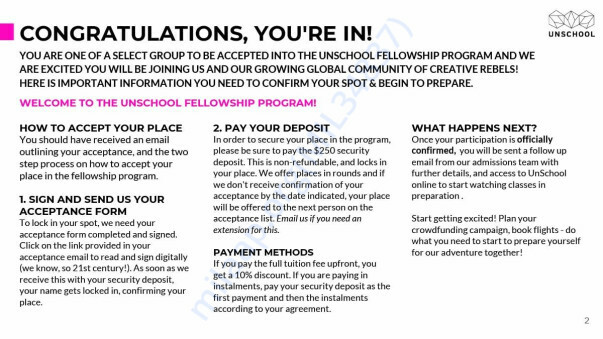 - Consultancy services and design feedback with all the application from the Unschool Fellowship. ABOVE 1000 INR: A multi-purpose pouch made out of sustainable material and printed with industrial pollutant 'SOOT' + small surprise gift + Design and consultancy services with all my learnings from Unschool. 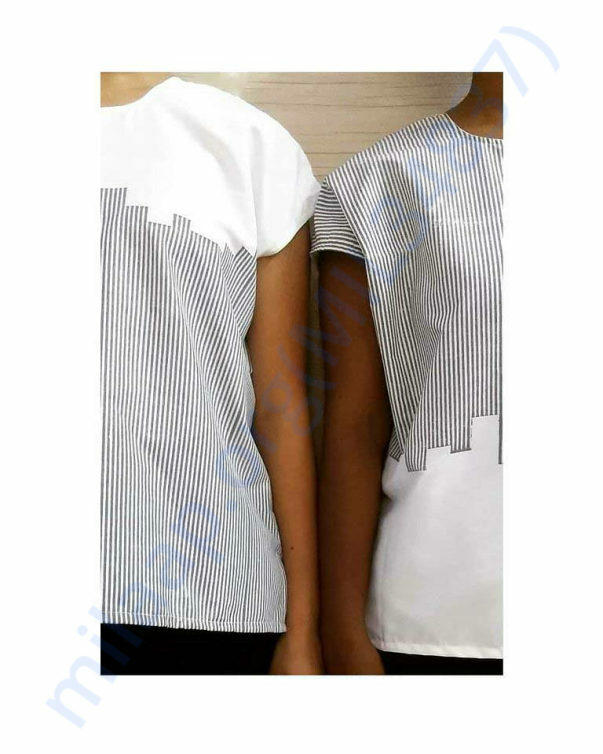 BELOW 5000 INR: 2 meters of sustainable fabric printed with industrial pollutants 'SOOT' with a unique pattern designed by me + a small surprise gift+ Design and consultancy services with all my learnings from Unschool. ABOVE 5000 INR: Set of 5 'SOOT' printed cushion covers made of sustainable material + a small surprise gift + Design and consultancy services with all my learnings from Unschool. It gives me immense pleasure in informing you all that I have successfully attended the fellowship. It was an enriching and learning experience. Warm wishes and forever grateful!